With a plush, comfortable contemporary design, the gorgeous beauty of the Brooks collection is the perfect fit for any living room decor. The plush bustle back and seat design and pillow top arms cover in luxurious Italian Leather that features a stylish stitching that enhances the contemporary beauty of this collection. 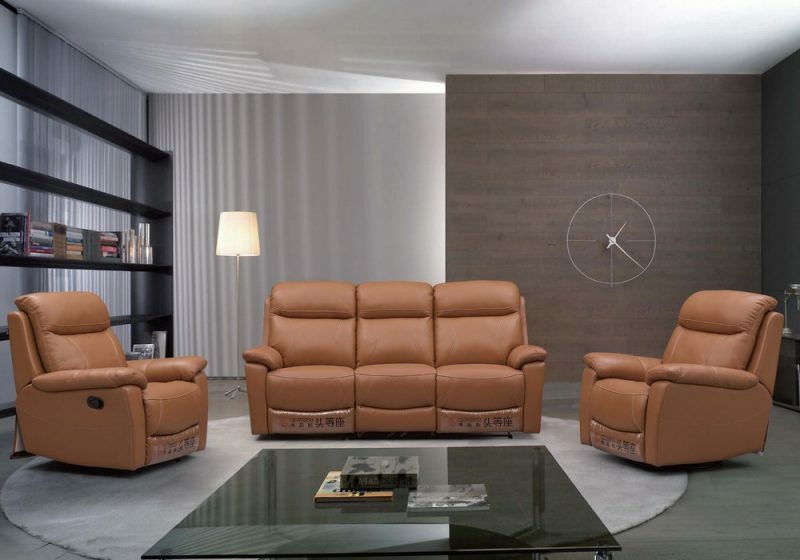 With supportive cushioning and a strong reclining mechanism, this furniture offers comfort and style that is sure to enhance any home.